Best Corporate Gifting and Travel Products Multi connector Travel adapter is the most useful and apt corporate gifting merchandise for the Holiday Season. The multi connecter with USB ports comes with a protective case making it a safe and handy corporate gift. It has the converter for more than 150 countries including USA and Europe. The best part of the travel adapter is that it has 2 USB ports which makes it easier to charge multiple gadgets at the same time. 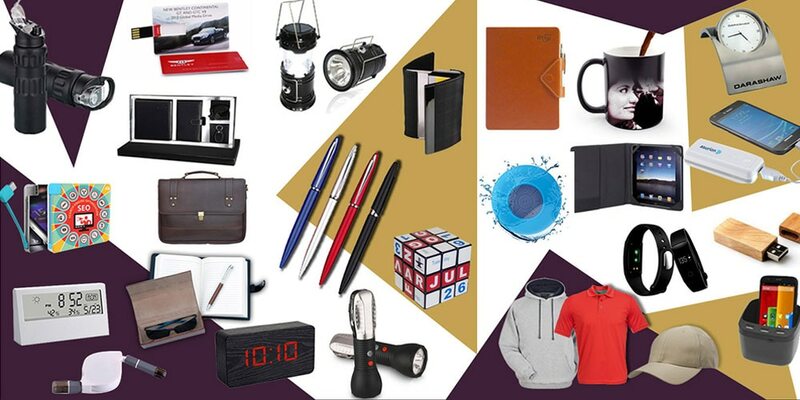 It has ample space for branding and an absolute value for money making it a superb corporate gifting merchandise. Now connected while you travel the world ! !